Savour sumptuous food prepared by Two Michelin stars chef Mathieu Viannay at Rue Royale. 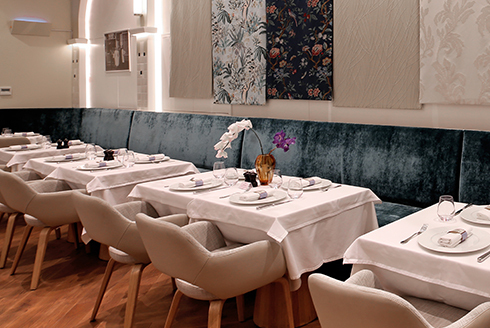 We serve a French dining experience fused with the best culinary heritage of Middle East, a creative and surprising combination for a signature dining experience. 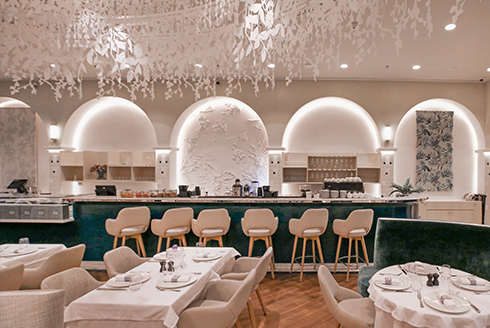 The ambience is inspired by a French courtyard, offering a vibrant dining scenery combining the sculptural and typical architecture prevalent in the French countryside. 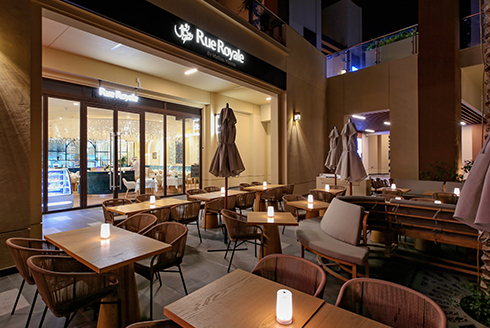 With an open view of the vibrant and creative kitchen, Rue Royale is a place where true French culinary art is revealed.